I do wonder if you are still with me at this time, because I haven’t really been updating my blog for quite some time. 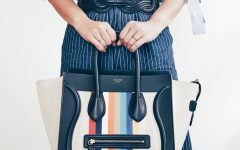 I don’t know about you but I feel as if instagram had become today’s main social medium of choice, and it seems easier and more accessible to work on bag reviews there than on this blog. But every so often, there will be bags that are worthy of a lengthier post, and it will make it here. Those kinds of bag reviews + a lot of personal anecdotes will definitely be posted here. Apart from that, I have also embarked on a writing project after the 3rd season of The Bag Hag Diaries on Star World has ended, and I hope to let you peeps know more about this project soon 🙂 I can tell you this– I am devoting a lot of my time to it at the moment. I also have to manage the digital migration of a retail business that I’ve been involved in with an amazing partner for 8 years. Oh did I tell you I am doing this all on my own? Haha, nope I don’t have a “team” or an “assistant” who can keep me on top of everything. Let’s not forget my other responsibilities as well in this equation. So hahaha, life kinda happened to me and I had not been able to blog as much as I wanted. So now that I am on this blog, writing as I wait for my takeout food for la famiglia (haha yes I got bored and decided hey, why not try logging in again because I had experienced log-in difficulties earlier on), I was able to get into the blog so here you go! I had wanted to write about a photo I had earlier posted on instagram and now I get to do it. People ask me often why I am so willing to talk about my nose job. Why? Because I don’t think people around me are dense enough to believe that I had lost weight which was why the alars of my nose also shrunk in size LOL. Note to celebrities: come on, people aren’t that thick not to notice your cosmetic procedure. So I figured today was a good day to post before and after photos again, a year + after the surgery. To be perfectly honest with you, I did have issues with my nose from early on, up til the time I decided to just “go for it.” It was something personal, because my siblings did not have the same nose I had, and my parents too didn’t have that nose. They have good- looking noses, and then there was my potato- looking one. So of course at some point in my life I began to notice. Haha it didn’t help back then that my own siblings teased me that I was adopted LOL. I was the youngest in the family and the only girl, so I was pretty much the apple of my dad’s eye and perhaps that was what had spurned their hatred of me hahaha! It was really a personal thing for me. While I am not exactly all for a face overhaul just because I think we should still retain something “original” in our face lol, I am all for a little enhancement, and let that be one done in moderation. I had also gotten teased about my nose behind my back (and sometimes to my face) by some people, and I had in the end gotten conscious of it. So much so that even if it was not a topic of discussion, I sometimes think that the people who teased me about it were thinking of how large my nose was as they spoke to me face to face! Hahaha, yeah the paranoia got to me hahaha! But hey– my decision to go under the knife to change my nose was not a decision based on other people. It was a decision that I found myself having to make “in the moment”. You might not know this but I really have a very low pain threshold, so even a small pimple prick sends me wincing (haha the facialists at Dr. Aivee Teo’s Clinic know this). My nose is doing far better today that it did a few months ago, only because I had begun scar treatment at The Aivee Institute. Dr. Aivee Teo had personally seen my nose and the “needle hole” scars on the sides of my alars, and had recommended I do AGNES, which is a deep- penetrating laser treatment. How can I describe this in detail from my experience? Well, it’s like each of the “holes” get a miniscule electrical pulse via a super fine wire. I know, it sounds painful, but is it? I won’t sugarcoat it– it is uncomfortable, but only for a short period of time (remember I have very low pain tolerance). Dr. Aivee’s facialist applied topical anaesthesia on the areas about half an hour before the short procedure. 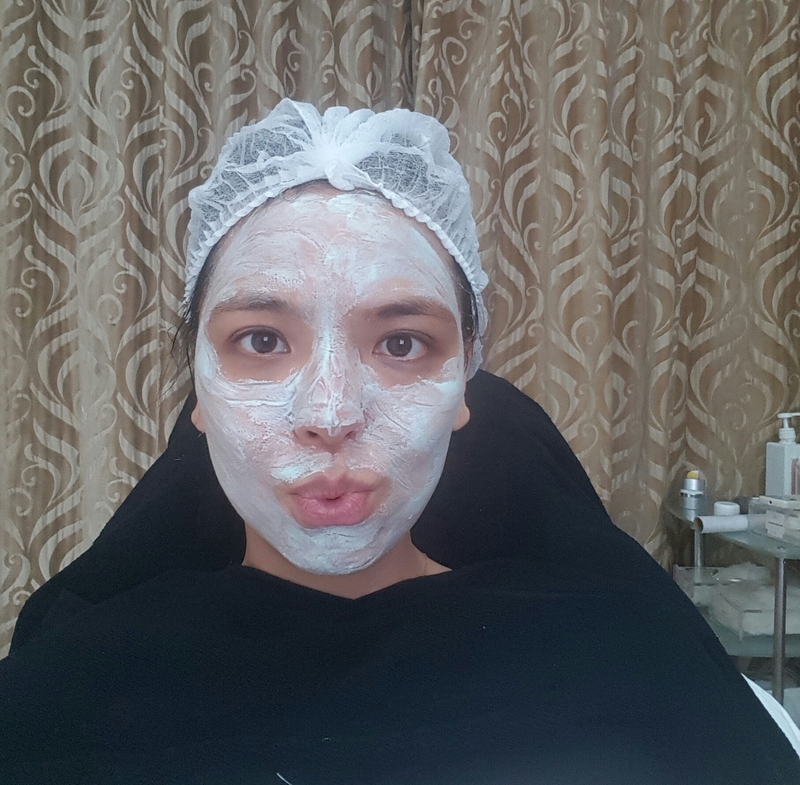 Hahaha figured I was going to do another treatment called Excel V to reduce the spider veins on my face, together with the AGNES treatment, so anaesthesia was applied to my whole face! If you ask me, did I regret my nose job? No. Because I am glad that it turned out alright! The scars may still be there, but they will heal. I just need the time and discipline to go for my treatments. One other thing I discovered about getting treatments with Dr. Aivee, my skin had improved so much. 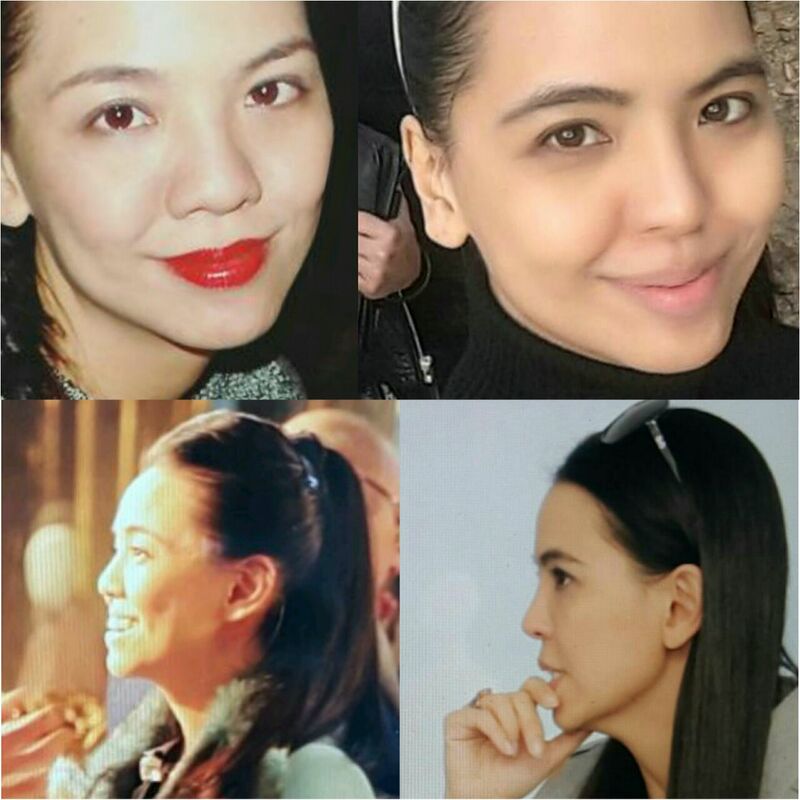 Skin ageing is something inevitable and bound to happen, and there is nothing we can do to turn back to the time we were 21 and had smooth, poreless, wrinkle-free skin (ok well I had acne then haha). I also tried Picofix and walked out with very smooth and much “tighter” skin. I used to pile on the foundation on my skin and wouldn’t dare walk out of the house without it, but now all I put on my face is tinted sunblock. I draw in my eyebrows because they are usually unkempt looking (P.S. I recommend May of Emphasis Salon at Joya, across Rockwell Power Plant Mall for eyebrow reshaping). Alright, I have written way too much for tonight and my takeout food order has arrived. So it’s time to stop writing– for now! Hope you all have a great week and weekend ahead! More updates soon. In the meantime, please do follow my instagram account: THEBAGHAG for the daily updates! Hopefully I can get this website re-design + update worked out very soon as well! i liked your confidence when you had your old nose. I also like your candor and the way you owned it with your new nose. Your point of view on things like these help a lot. Just one question: when you got the Agnes treatment, does it hurt when it touches the part with the implants? Dear Ingrid, thank you for recommending May, she’s the Anastasia of Rockwell! I was too stunned by your generous tip to remember my manners and email my thanks. Your new nose looks very good, but doesn’t equal your open and kind heart. I look forward to your blog’s redesign and be obsessed about it like it’s the noughties. What is Your Idea of Beauty Today?